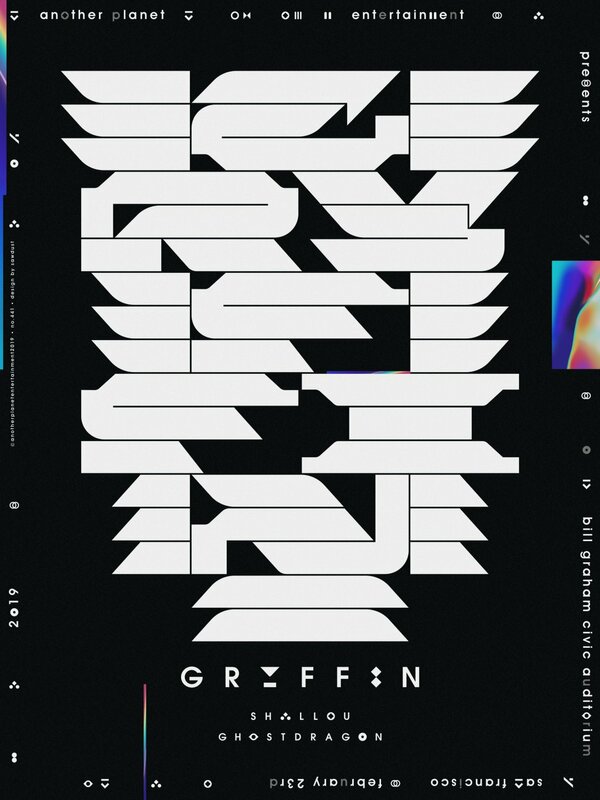 The team at Another Planet Entertainment (APE) asked creative duo Sawdust to design the limited edition poster for American DJ Gryffin and supporting acts, Shallou and GhostDragon. 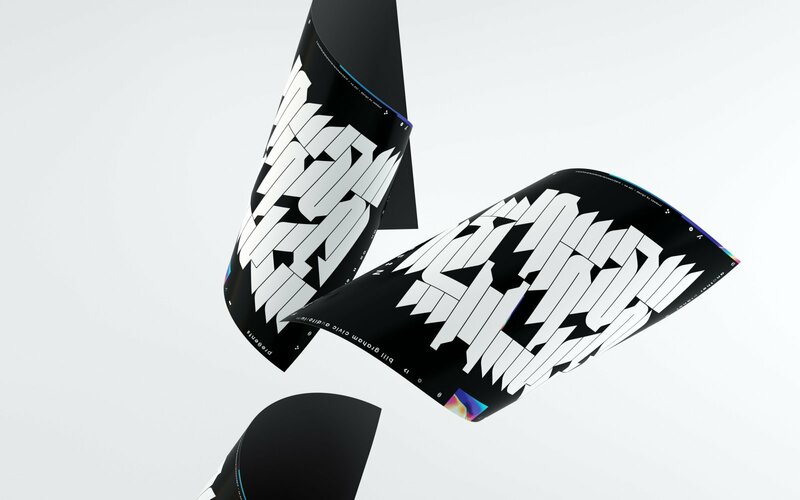 Inspired by electronica music, Sawdust incorporated bold typeface designs to create this special piece. 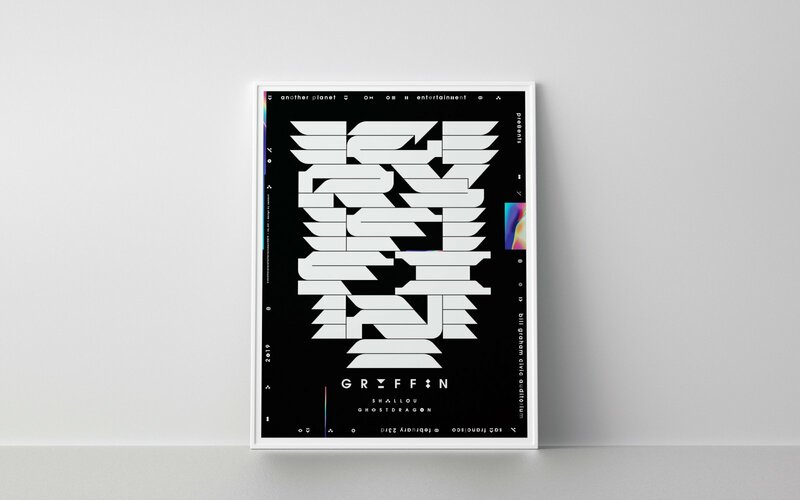 This is another addition to the collection of APE posters made by our artists on the Levine/Levine roster.